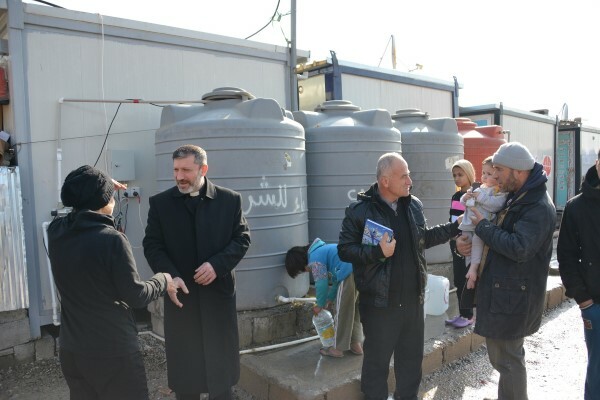 In November 2014 the Mothers’ Union’s Relief Fund was able to contribute to the coordinated efforts of the network of Kurdish churches in Iraq to bring refuge and safety to displaced families and refugees from towns that have become war-zones due to IS aggression – Mosul, Qaraquash, and more. The money and resources we have given through The Diocese of Cyprus and the Gulf have helped the local church make a huge difference to these families, restoring some sense of stability and community. Without the presence of international relief agencies in the most desperate of areas, the Church network has enabled families to have shelter, fresh water, food, clothing and medicine. Bishop Michael, and Father Faiz, from Mothers’ Union’s home in Iraq, St George’s Baghdad, have written to thank all who contributed, the support shown by our members around the world has made life on the ground more bearable for these struggling communities. 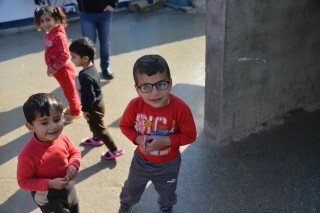 Support for these refugees has enabled the church network to establish complexes across the city of Erbil, each of which house 650 refugees. In total nearly 15,000 have to date been sheltered. Thirty enormous water tanks provide the fresh water and over 1,000 blankets have also been distributed. 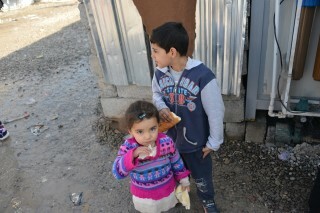 The pictures shared with us demonstrate that, whilst not ideal, families are today being cared for. However the situation is still critical – keeping the water clean is a major problem, and the electricity supply is often interrupted as the price of fuel soars out of reach. The need to help these displaced communities rebuild their lives remains – the need for housing, schooling and of course employment. 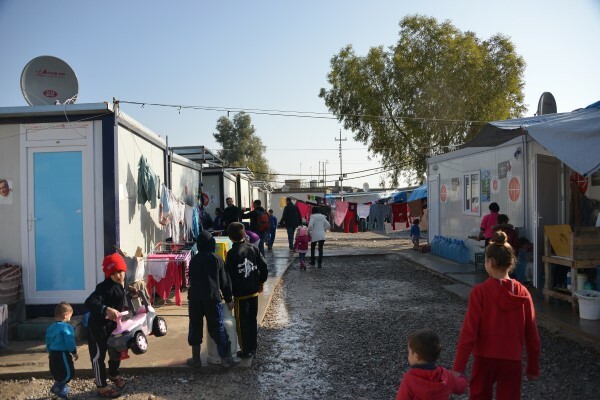 Rather than simply continue to provide relief, therefore, Mothers’ Union will continue to build a close relationship with Iraq through the Diocese in order to do all we can to contribute to the rebuilding of safe communities in Iraq. One of the aims of Mothers’ Union is ‘to help those whose family life has met with adversity’. Our Relief Fund is founded upon this principle. It enables grassroots Mothers’ Union members to be a source of hope in their local communities when emergencies strike. Please follow links below to our Diocesan and National websites.